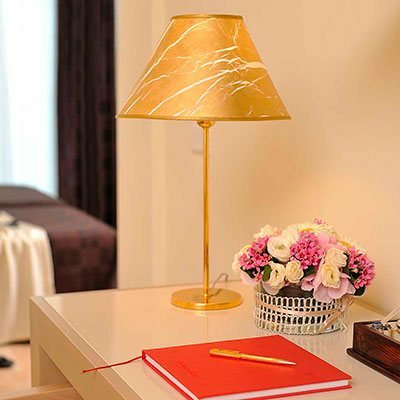 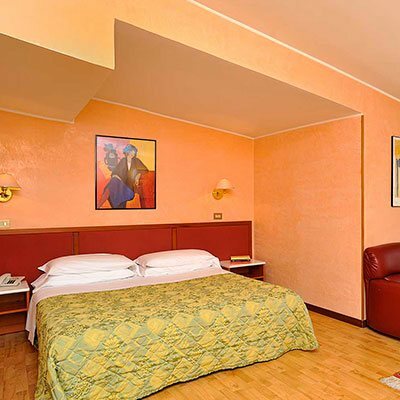 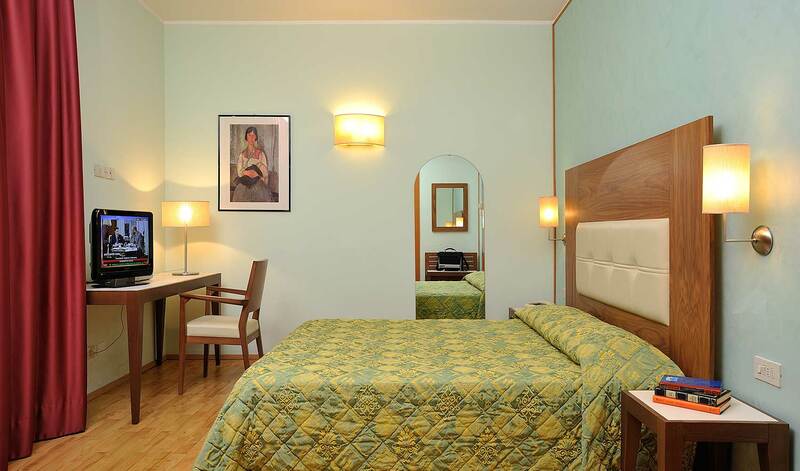 Suggestive and welcoming, these rooms constitute the Olimpia Hotel in Imola’s business offers. 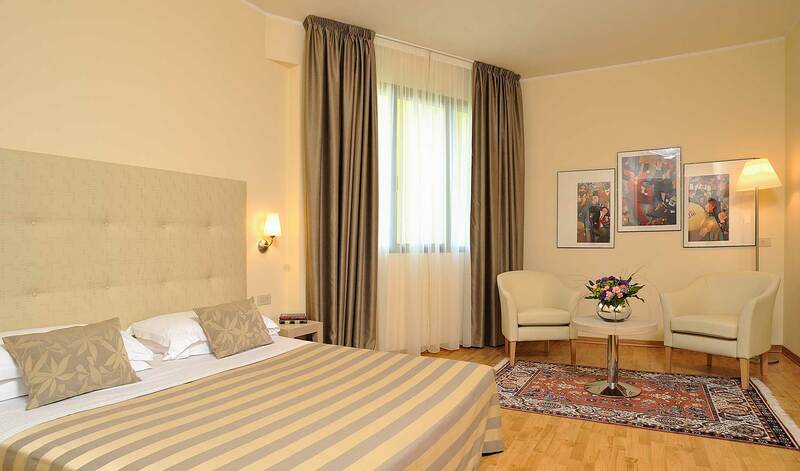 The rooms embody the right mix between comfort and technology, and have wooden floors and adjustable air conditioning/heating. 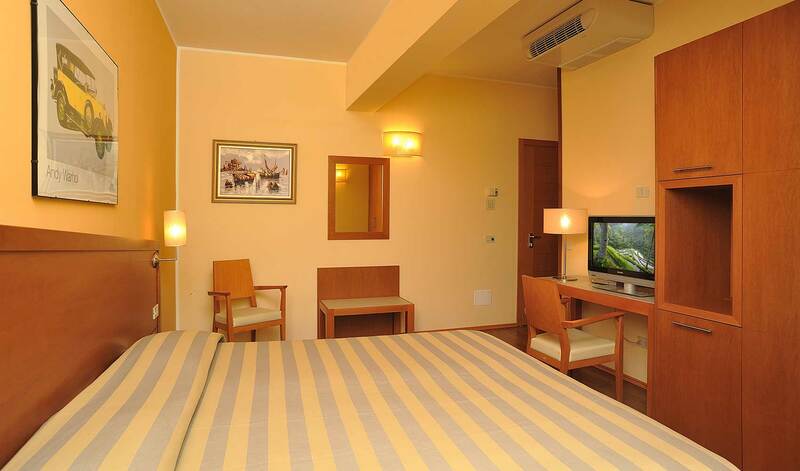 If you are traveling to Imola for business, this is the right room for you! 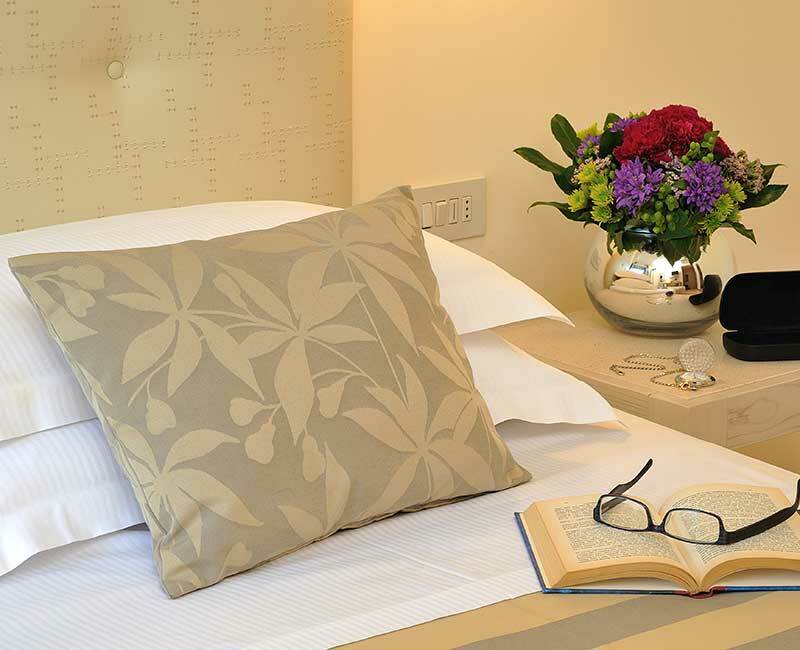 Book on the website and you will not have to pay the visitors tax, and you will receive further exclusive benefits!